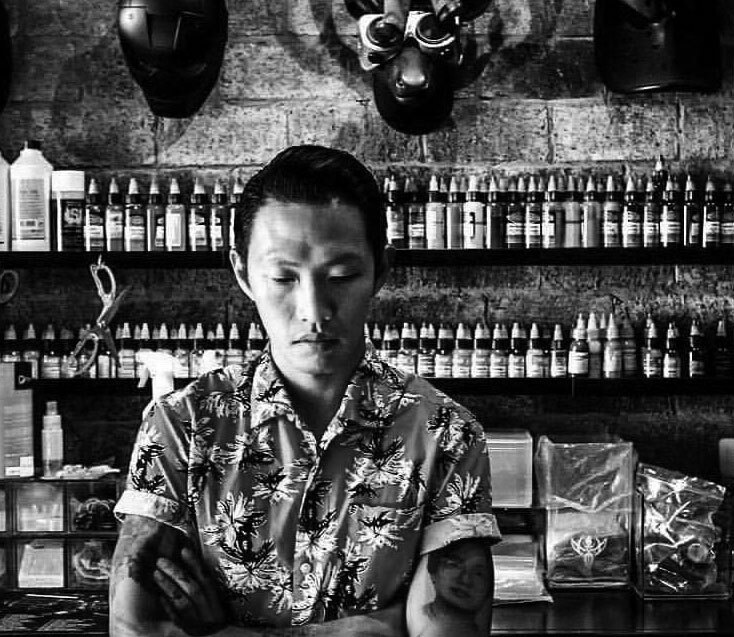 Wang started learning tattooing in Europe, Ireland. Love Art. Drawing. Painting. The painting style tattoo is based on the long time studies of art. Jamie, a 5 year experienced tattoo artist in Hong Kong. He is very passionate in art and design. The effective use of space with contrasting colours and typo designs, provides a better dimension in tattoo art in a unique style. His work will always surprise you more than you could ever expected.